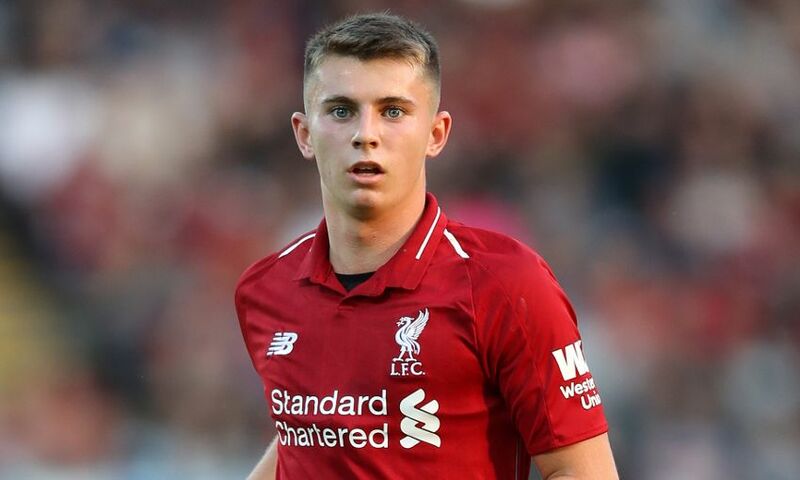 Ben Woodburn was praised for his performance on and off the pitch after clocking up 90 minutes in Liverpool U23s' mini-derby with Everton on Sunday. The 19-year-old, who is currently on loan at Championship side Sheffield United, was eligible to return and feature for the young Reds at Goodison Park. Woodburn was influential for Neil Critchley’s side as Rafael Camacho’s deflection separated the local rivals in a Premier League 2 clash Liverpool had the better of. “Ben got 90 minutes and I thought he showed what he is about as a player again,” Critchley told Liverpoolfc.com after the 1-0 victory. “[He had] some lovely moments, he might have scored himself and he was involved in a lot of our good play. “He has not been with us for weeks but he comes back and contributes on the pitch with his information and talking, and around the dressing room he is a down-to-earth, humble boy.